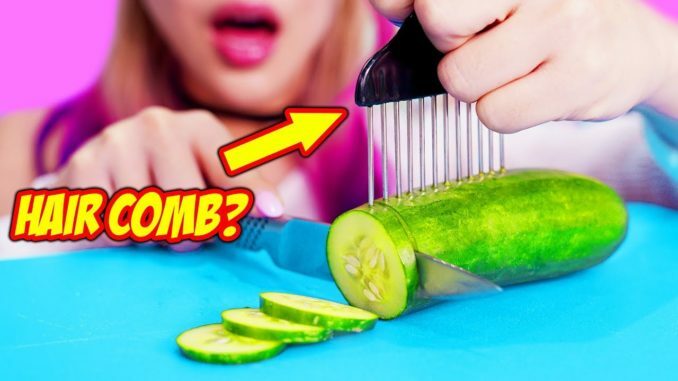 Today I test some of the most popular food hacks and find out whether they work or not! These are great for lazy people like me! Share these with your friends and family and let me know if any of these worked for you and which one was your favorite!